D-Link have sent a selection of their home security gizmos and together they work as a team to keep your home a little safer. Over the next three days we will be looking at three products that work on the same platform and help notify you of any activity around your home you might not be aware of. 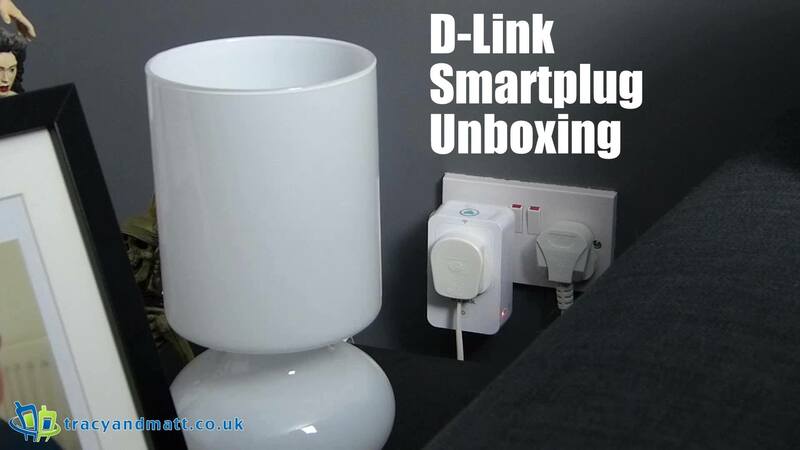 The mydlink Home Smartplug is a simple automated plug system for activating or deactivating a piece of hardware whilst not being in the same area. Be it a lamp switching on in the evening whilst on holiday, regulating children’s game console playtime or simply turning off a TV at the wall to save a little power, the Smartplug helps give a little piece of mind.